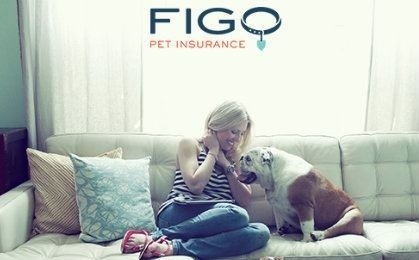 At Absolute Insurance, we work with Figo Insurance to provide health insurance for your dog or cat that covers the illnesses and injuries of your pet, including veterinarians, ERs, and specialists. If your pet is sick or injured, you can receive treatment from any licensed veterinarian in the U.S. or Canada. All illnesses and injuries including hereditary and congenital, are covered as long as they were not pre-existing conditions. You submit the bill by uploading a picture of your vet bill to Figo's Pet Cloud mobile app to be reimbursed for the costs in an average of 7 days. If you are interested in additional information, you can contact your Absolute agent at 515-279-2722 or click here. At Absolute Insurance, we love our pets too!